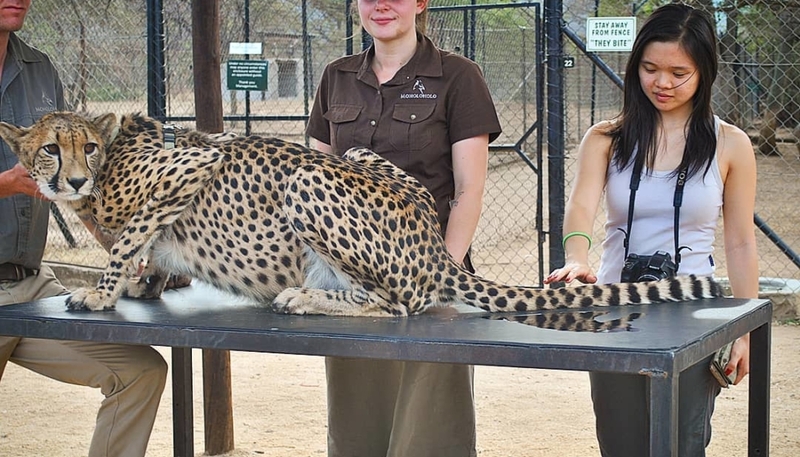 The Moholoholo Wildlife Rehab Centre is situated at the base of the North Eastern Lowveld Drakensberg Mountain Range in Limpopo Province. Moholoholo meaning ‘the very great one’ offers travellers from far and wide time to enjoy the beautiful creatures of the Lowveld region up close. At the centre of Moholoholo are many of South Africa’s abandoned, injured and poised wildlife. There are a number of ‘permanent residents’ at the centre that unfortunately won’t ever be able to return to the wild. These wildlife ‘ambassadors’ serve to educate the public about the threats and problems our wildlife is facing today. The Centre has a long standing and successful Serval Breeding Project and more than 160 have successfully been reintroduced to areas where they have become extinct. 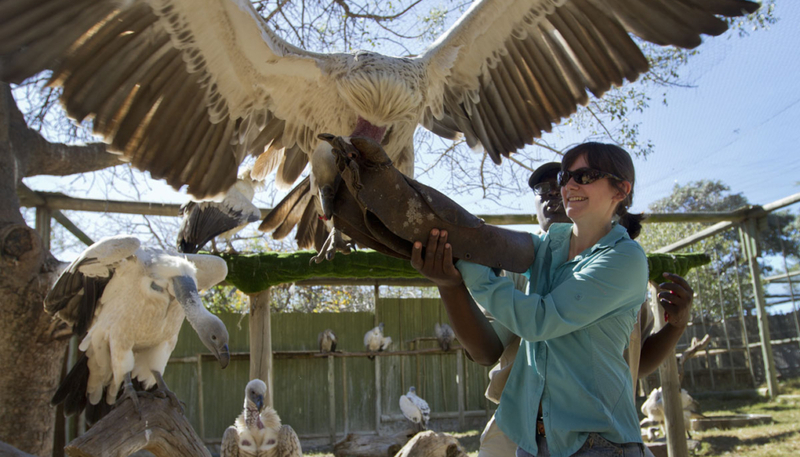 They are actively involved in research on the movement and behaviour of leopards and also on a number of vulture species that we monitor daily at the “vulture restaurant”. 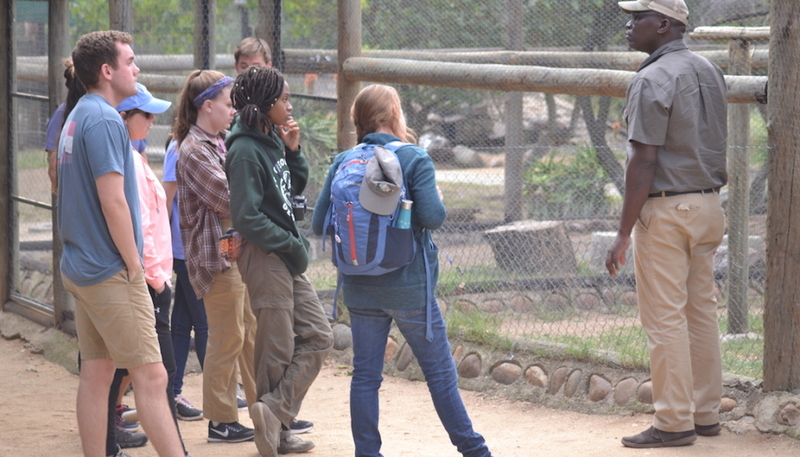 A visit to the Centre is truly an experience of a lifetime and will leave you with lasting memories. Open on Public Holidays and Sundays and School Holidays at 15h00. Call +27 15 795 5236 or +27 82 907 5984 or email moholorehab@wol.co.za. Make sure to also pay a visit to the museum, curio shop and Stoffel’s Tuck shop while you’re there. If you’re looking for more activities and attractions in the Lowveld, please take a look at our website here – there is so much to do in Mpumalanga. If you’re looking for relaxed, centrally-located accommodation, take a look at our rooms and suites and Perry’s Bridge Hollow.